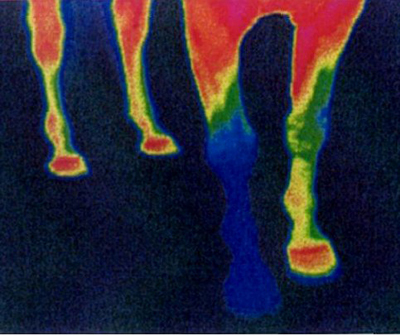 Four years later I discovered the thermograph displayed below which actually shows – in a real-life horse – what happens to circulation when a metal shoe is nailed on. 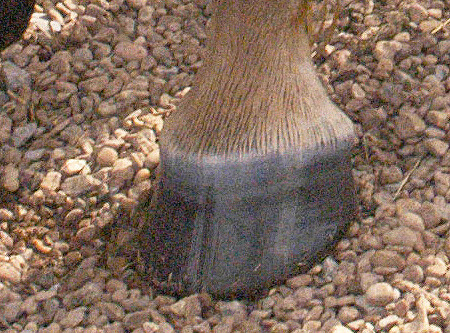 This horse is wearing one metal shoe, on his front right. 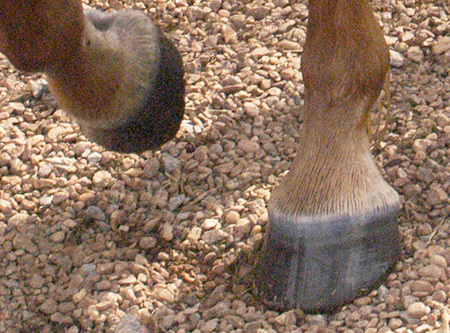 The other three hooves are barefoot. 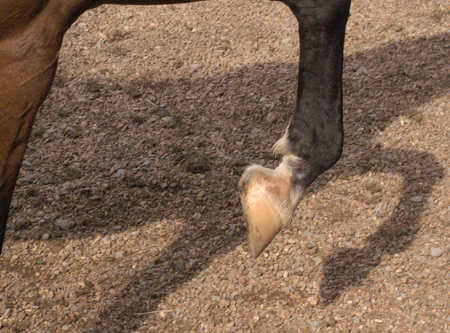 The thermograph is set to show blood circulation (or lack of it). 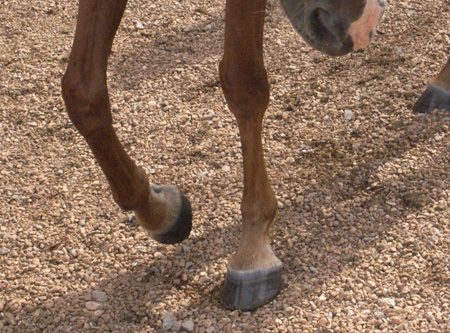 He was walked around in a big circle and then the thermograph was taken. 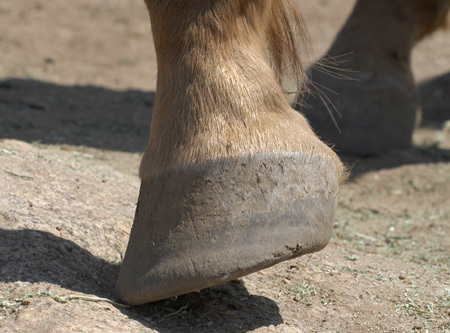 The article in Horse & Rider went on to explore the results of Jaime Jackson’s study of more than one thousand wild mustang hooves. 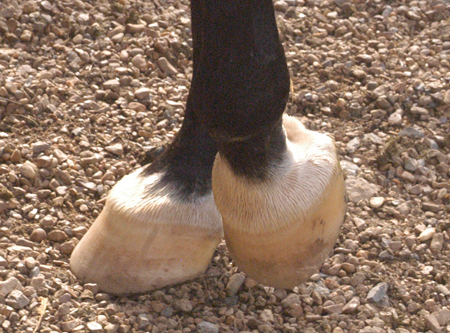 All barefoot hooves, of course. 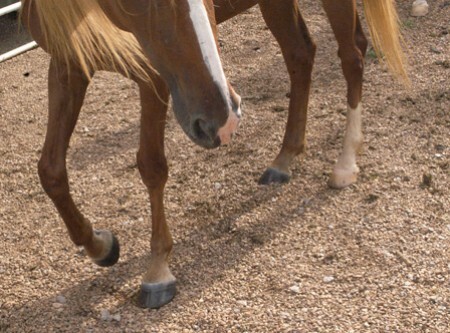 All very much alike, healthy and as hard as steel. 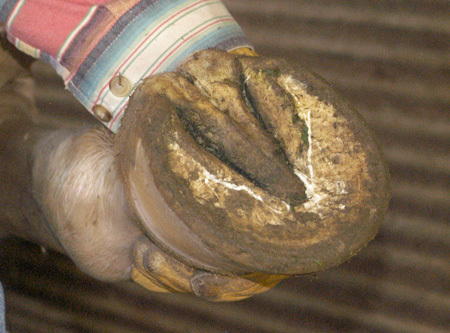 The original Wild Horse Trim which now means to replicate the trim the horse would be giving itself if he or she were in the wild. 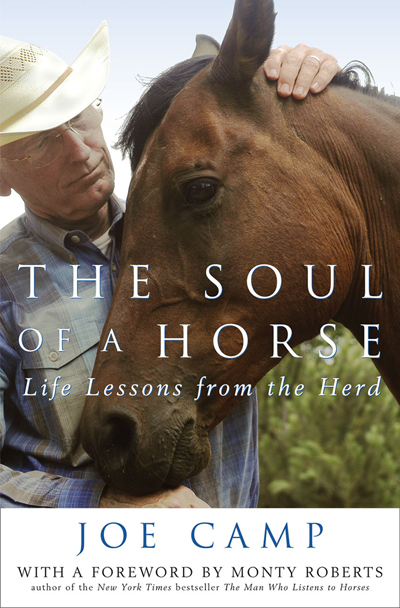 Remember, the horse has survived for something like 52 million years, and being a flight animal, a prey animal, his feet are the most important part of that survival (Read an amazing article about Pete Ramey’s trip into wild horse country). 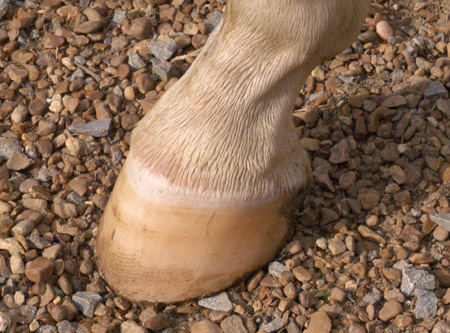 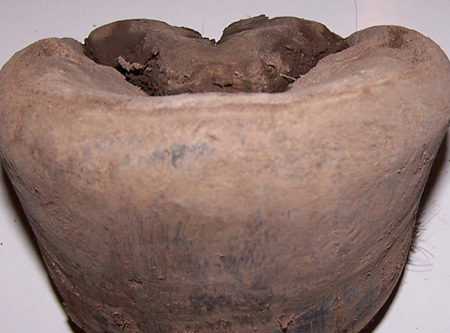 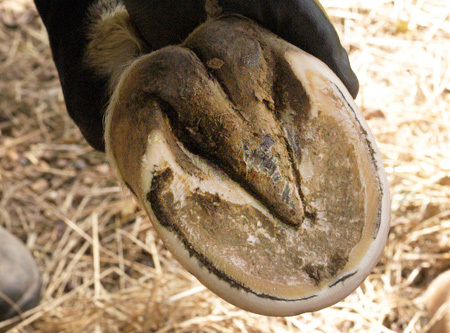 Horses in the wild do not have hoof lameness issues. 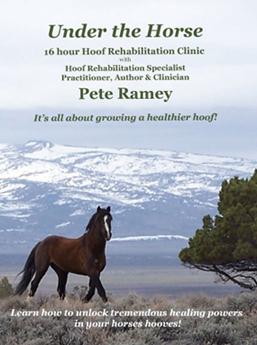 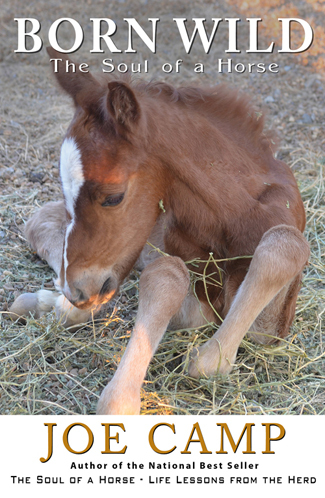 Dr. Jay Kirkpatrick (who has studied wild horses most of his adult life) says that virtually every case of lameness he’s seen in the wild is related to arthritic shoulder joints, not hoof problems.